The man who placed a bomb along the Martin Luther King Jr. Day march route in January 2011 will continue to serve his 32-year prison term after a federal judge Thursday threw out his sentencing appeal. 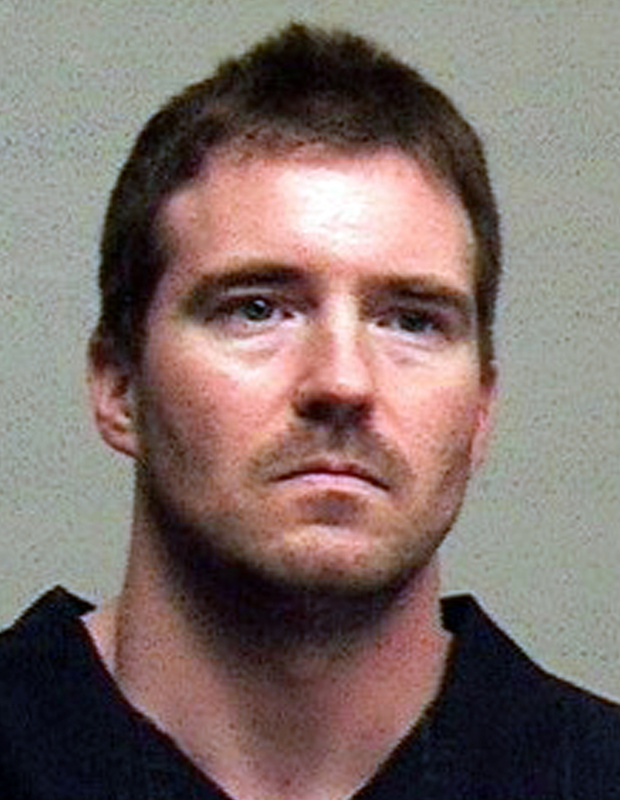 Kevin Harpham, 39, appealed his stay at a maximum security prison in California almost immediately after his sentencing in December 2011. Harpham claimed that he had been coerced by his attorneys into pleading guilty to federal criminal counts of attempting to use a weapon of mass destruction and committing a hate crime. In a decision entered Thursday, a three-member panel of U.S. 9th Circuit Court of Appeals judges dismissed Harpham’s appeal, saying the Army veteran and known white supremacist pleaded guilty of his own volition and waived the right to appeal his sentence. “Nothing in the record supports Harpham’s conclusory allegation that he was coerced into pleading guilty because his trial attorneys were unprepared for trial,” the judges wrote. City workers discovered a backpack containing shrapnel laced with rat poison shortly before the Unity March was scheduled to begin on Jan. 17, 2011. Harpham, who was living near Colville in rural Stevens County, was arrested there two months later by federal agents. Harpham initially pleaded not guilty to the criminal charges against him, which also included using a firearm in the commission of a crime and possession of an unregistered destruction device. A plea bargain was reached in September 2011, but shortly after the guilty plea was entered Harpham gave notice he would try to renege on the agreement and go to trial. Within a month, Harpham had filed the appeal of his sentence, saying he had received subsequent legal advice that evidence obtained from the investigation could be used in his defense against the criminal charges. The appeals process took more than two years, culminating in oral arguments earlier this month in Portland and Thursday’s decision.